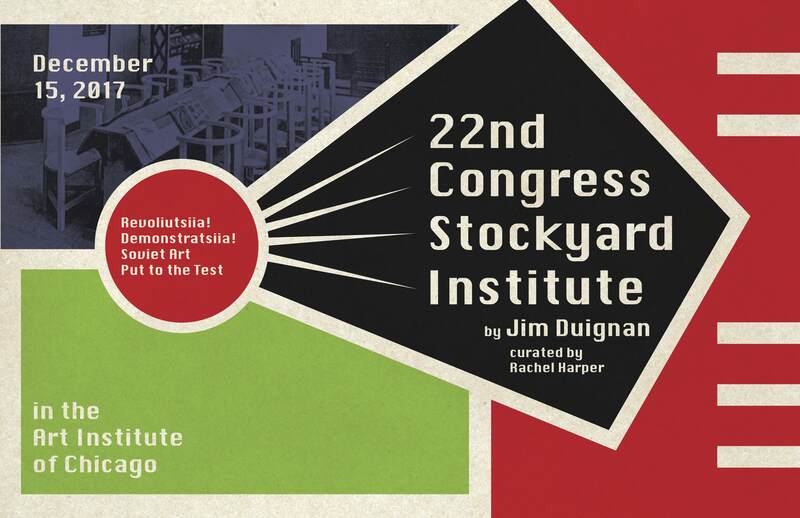 Stockyard Institute will convene a 22nd Congress at the Art Institute of Chicago. Revolutsiia? Demostratsiia! 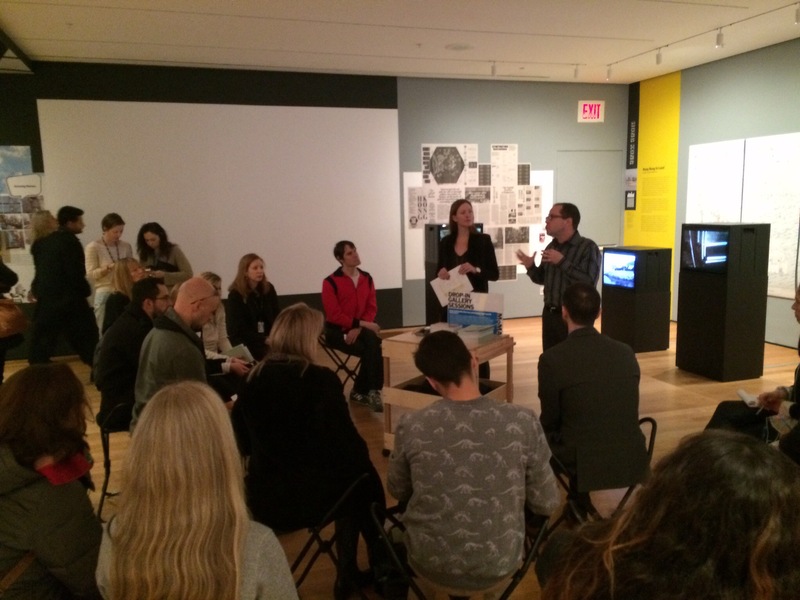 : Soviet Art Put to the Test.